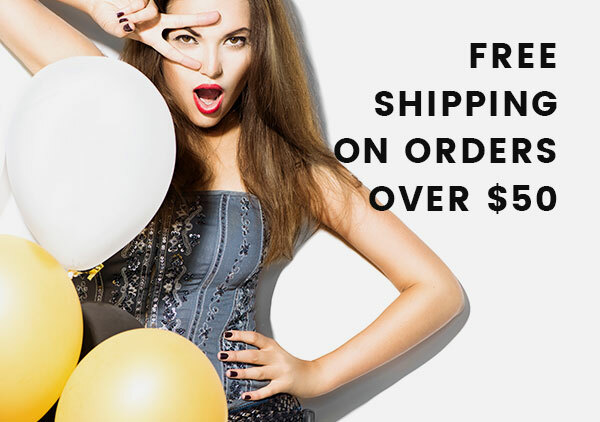 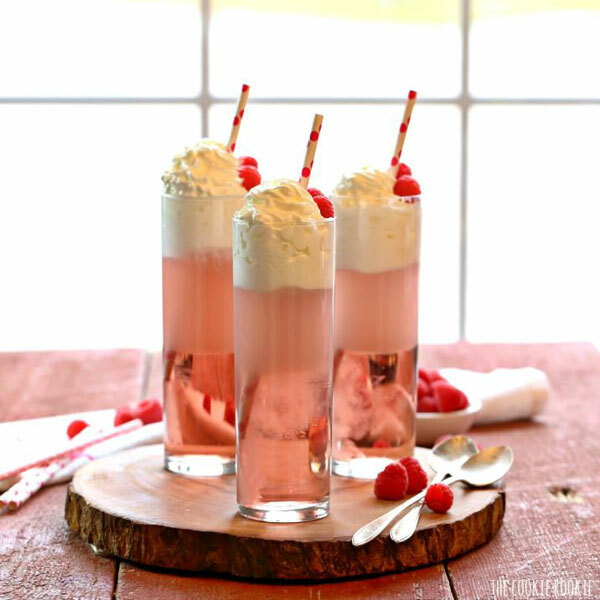 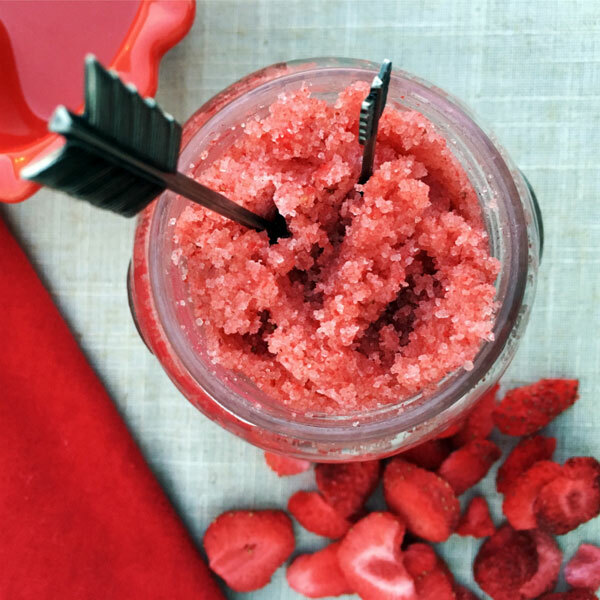 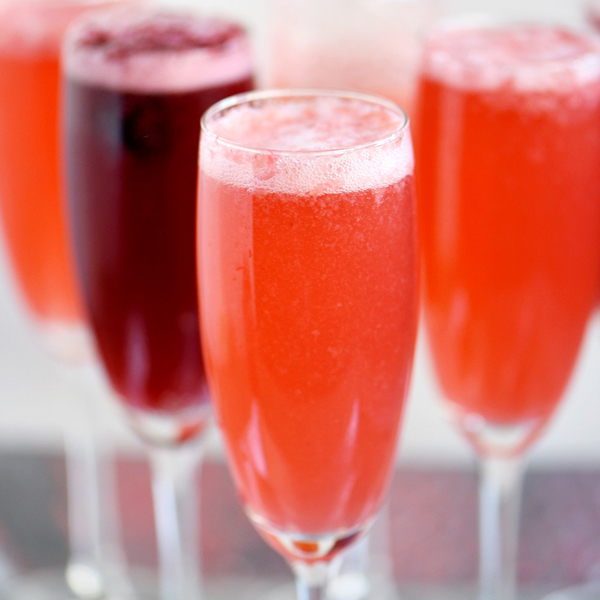 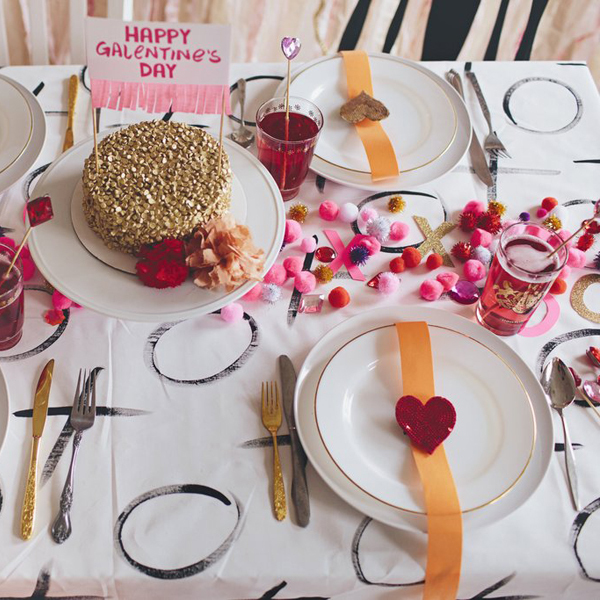 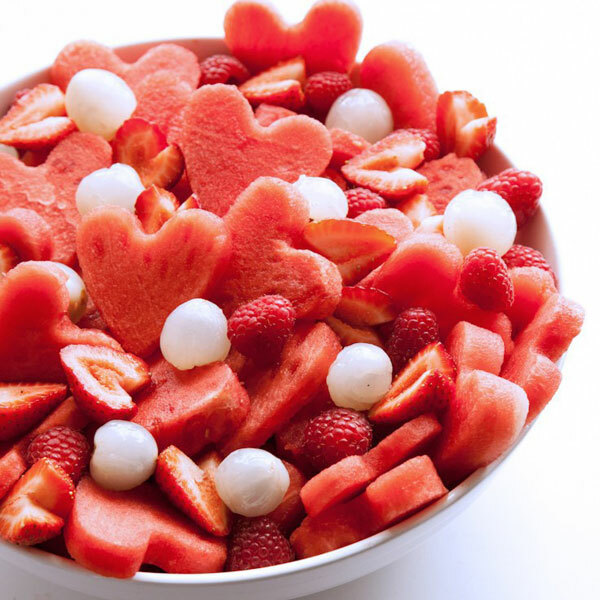 Throw a Galentines Day Party! 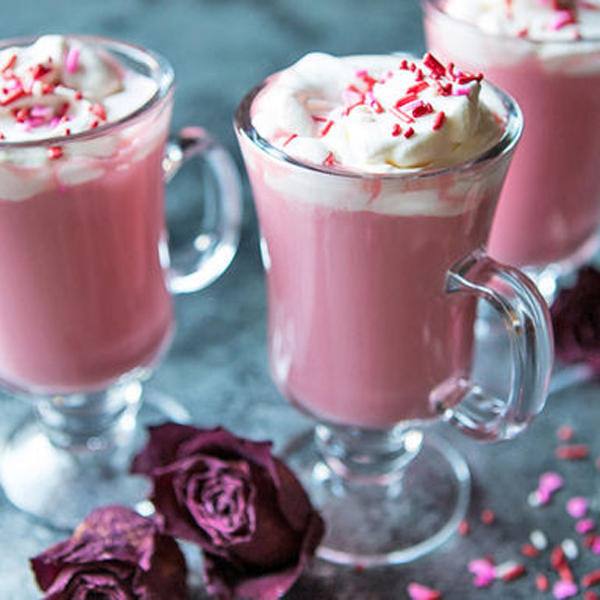 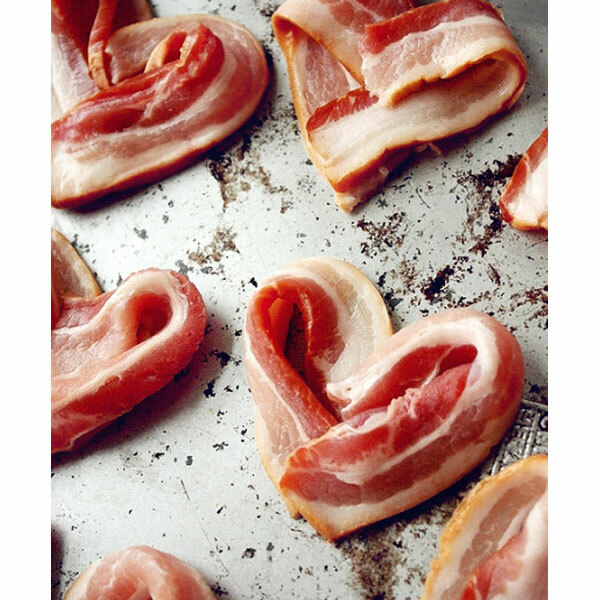 Are you planning on celebrating Galentine’s Day this year? 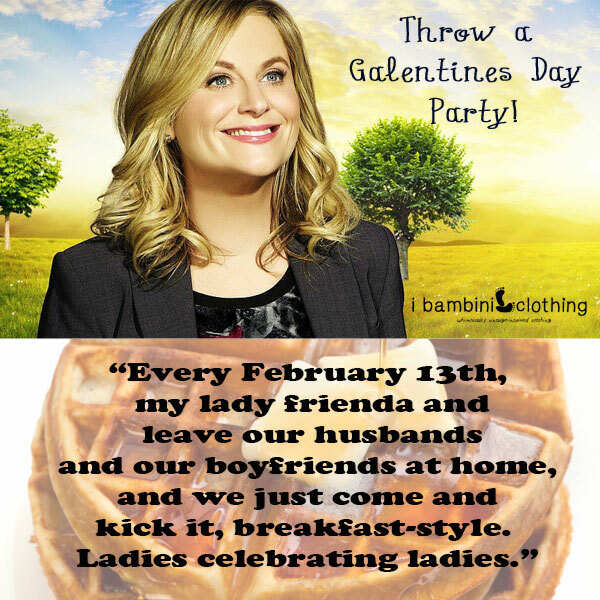 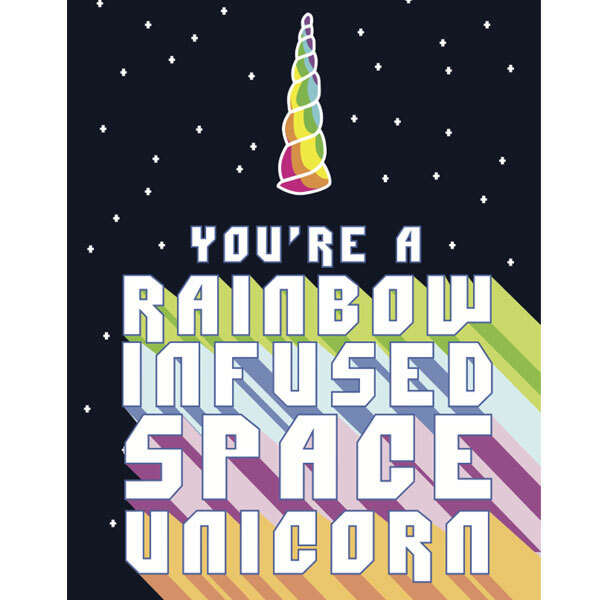 Galentine’s Day is one of my favorite holidays, even it was created by a television show! 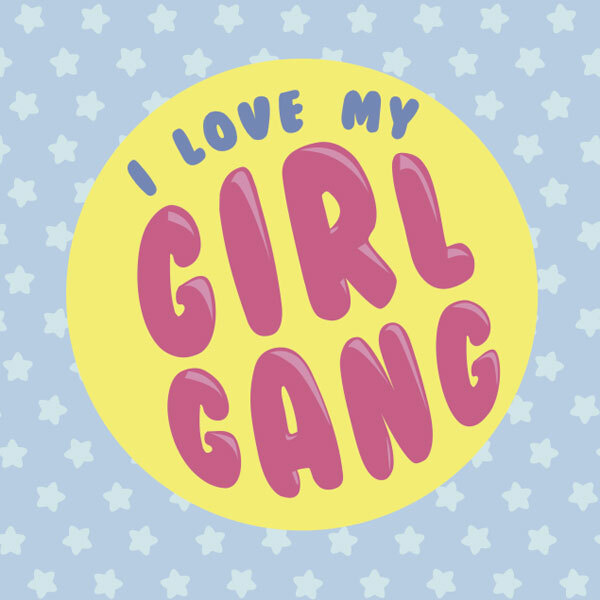 Any opportunity to show my gal friends how amazing they are is a great time for me. 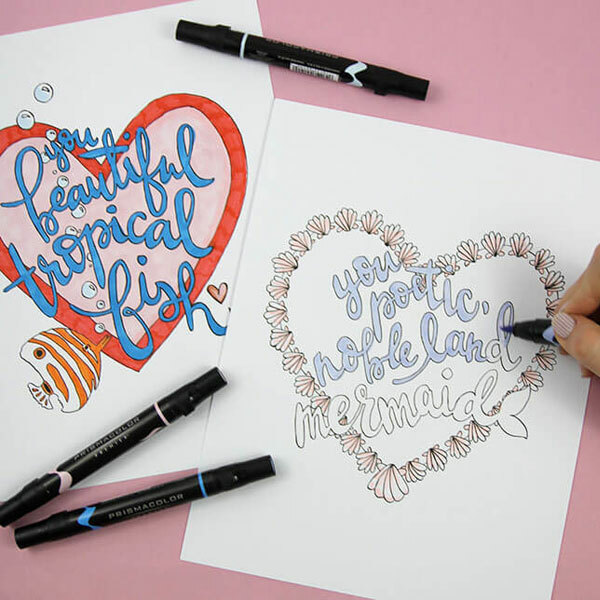 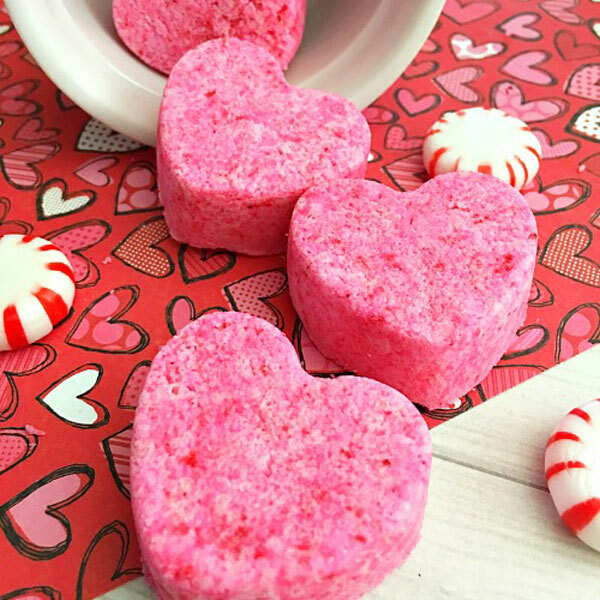 New to Galentine’s Day but want to make a splash for your friends? 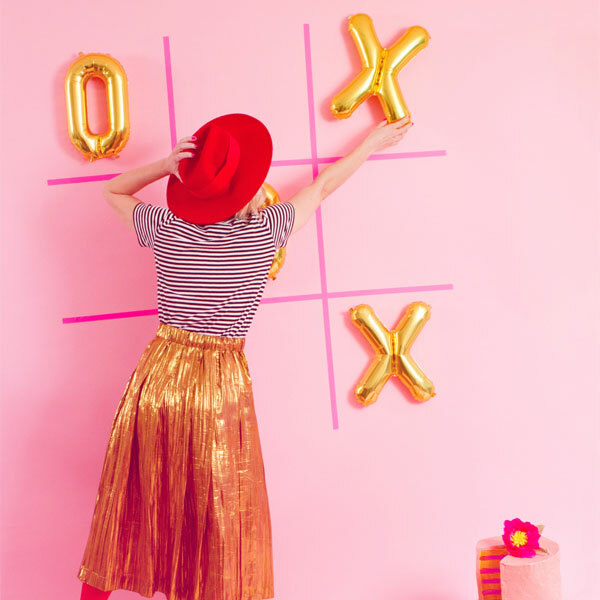 Try these ideas for a beautiful, fun, and inspiring celebration. 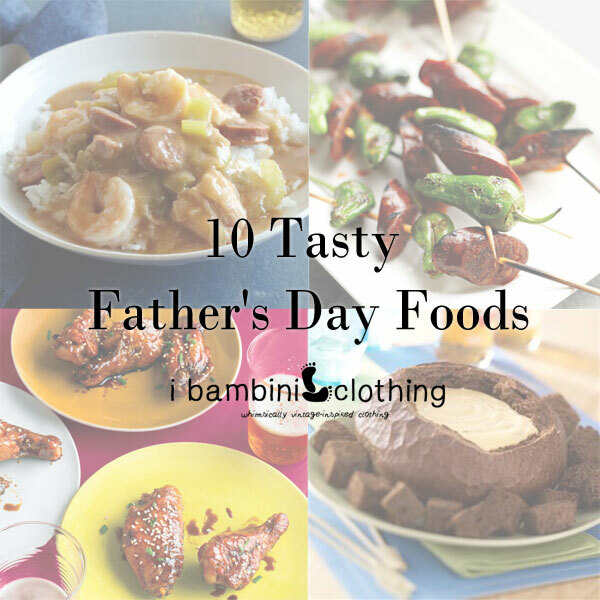 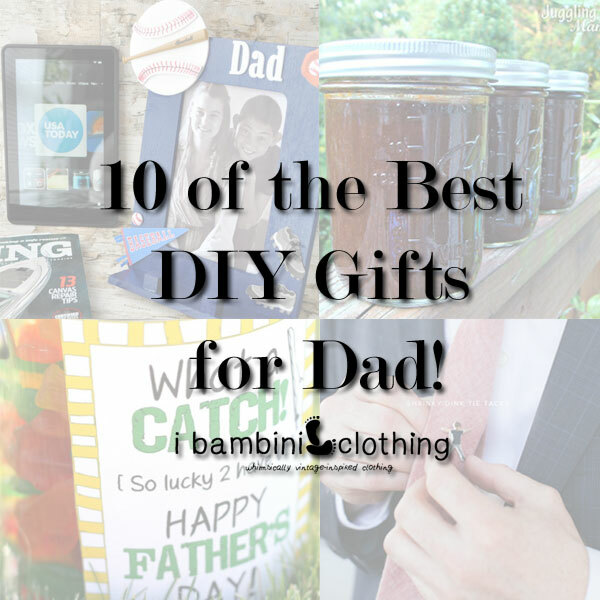 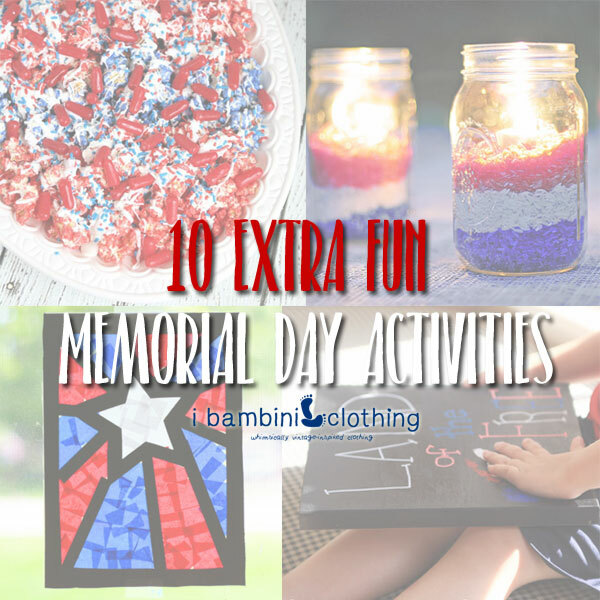 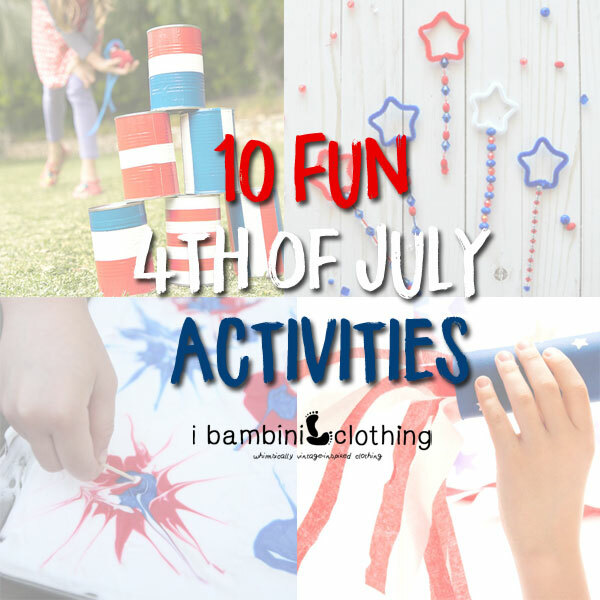 What is not to love about these fun ideas? 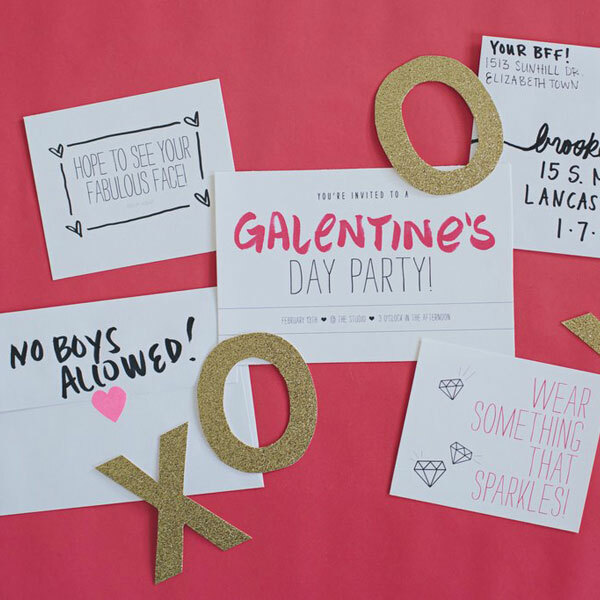 Have you ever done a big Galentine’s Day party? 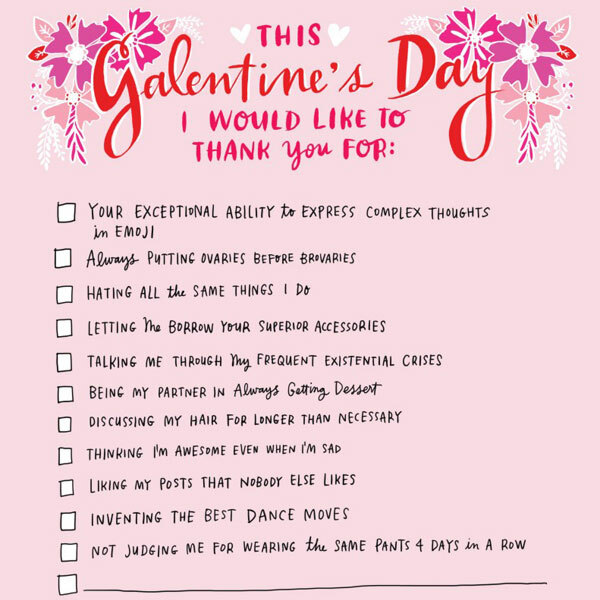 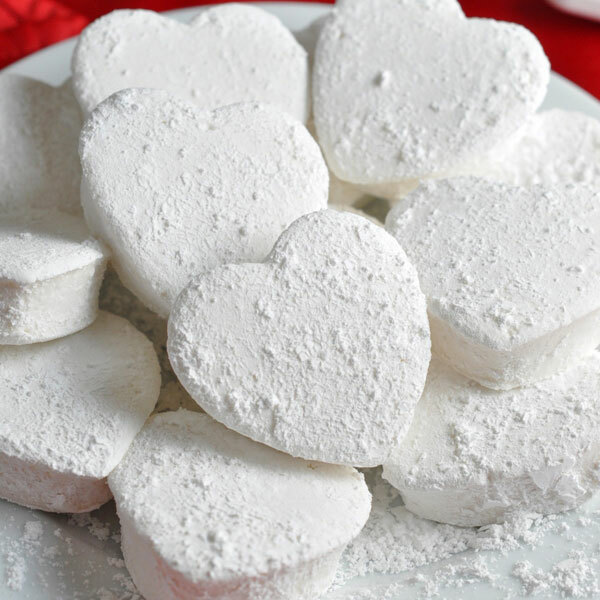 What is your favorite thing about Galentine’s Day? 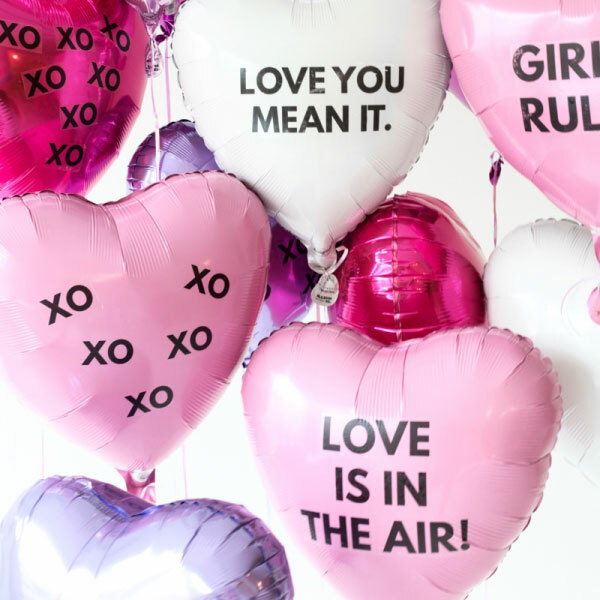 We would love for you to take a moment and tell your best girl friends what they mean to you.